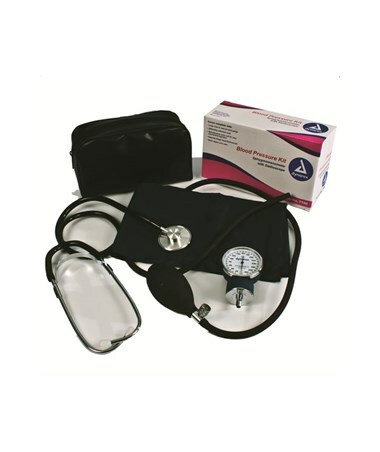 Dynarex Blood Pressure Kits include a single or dual-head stethoscope and an adult sphygmomanometer. 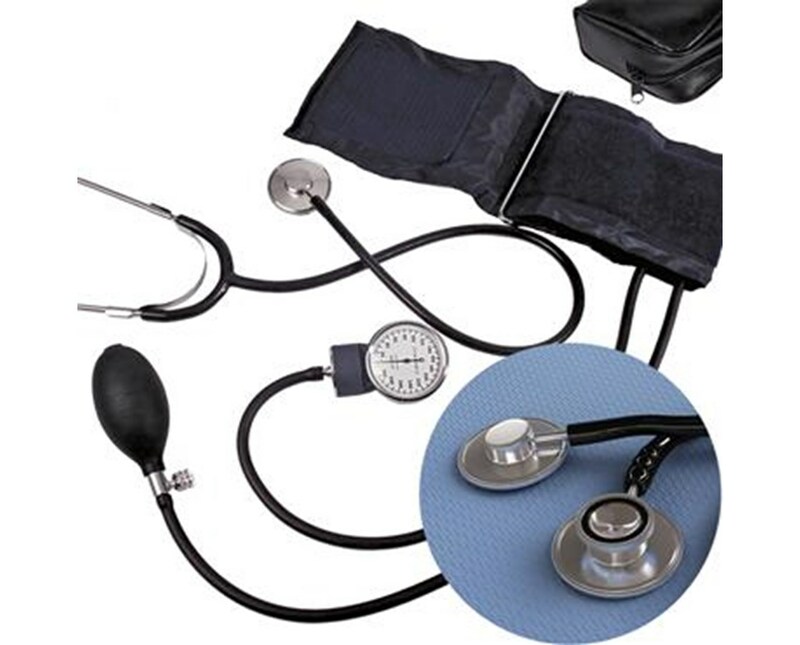 latex-free PVC tubing with an adjustable binaural. 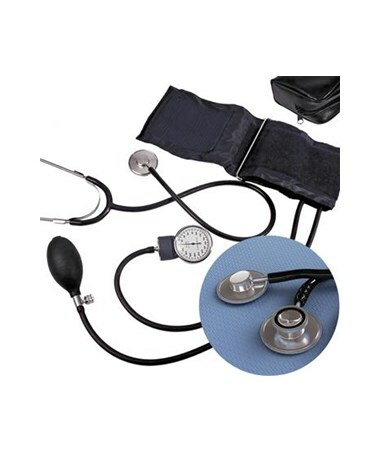 The stethoscopes, single or dual, are available separately, as are the sphygmomanometers in a range of cuff sizes.